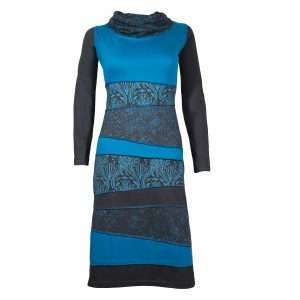 Looking for a casual yet chic dress? Have we got something for you. 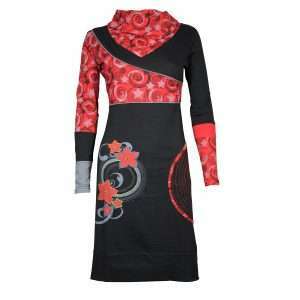 This dress has a timeless, feminine feel, while the bold combination of patchwork prints give it a fun twist. There you go: everyday, yet elegant. 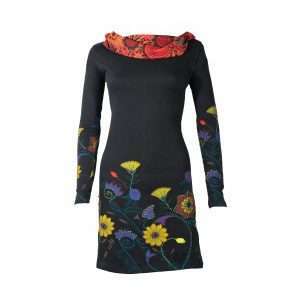 This dress adds spice to your outfit in just one snap. 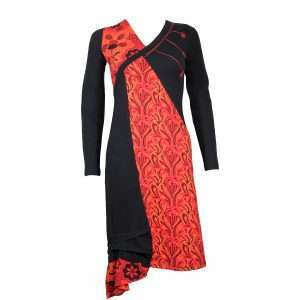 Beautifully detailed, this dress brings instant style credibility. With a colorful mix of ethnic prints and unique embroidery, nobody can miss you when you're wearing this item. 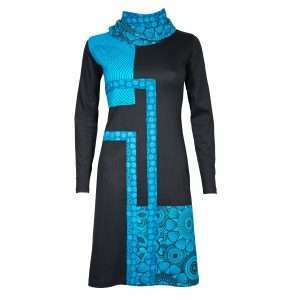 The perfect ingredients for a dress that will make you stand out! So what are you waiting for? 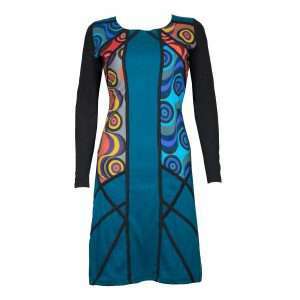 Freshen up your wardrobe with this striking dress! 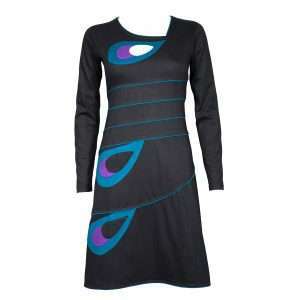 This dress is quite short and can also be worn as a tunic. This dress comes with the easiest instructions ever: pull on, look amazing! We love black dresses, and this one is no exception. This dress is sure to be one of your all-time favorites! Effortless and feminine, this timeless piece will energize a casual look. 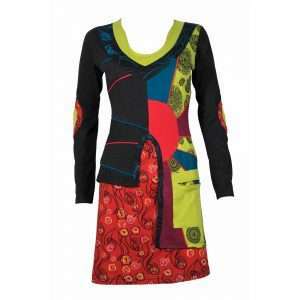 Once this gorgeous print dress is part of your wardrobe, you'll wish you could wear it every day! Oh, and this dress has pockets! This dress is as great as it looks! Infused with a colourful psychedelic print, gorgeous embroidery details and a feminine cut, this piece brings a refreshing new take on style. If you’re looking for a casual everyday dress, this is it. Easy to accessorize and comfortable to wear, this gorgeous floral dress is the ultimate go-to dress for the season making it a true wardrobe essential!